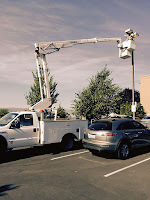 For a business, perhaps the most overlooked item in budgeting or forecasting energy expenses is outside lighting. Today in the Rogue Valley area, there are many businesses with outdated lighting technology in place. By upgrading that to LED lighting, you will save energy, and most important, save on your energy bill. In some cases we can help you receive a cash incentive or rebate for your lighting maintenance project. 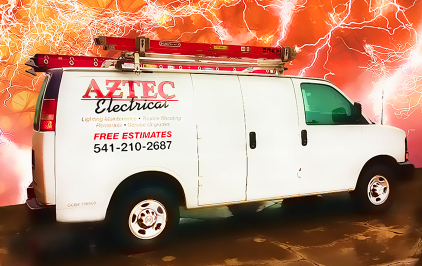 Call Aztec Electrical today at (541) 245-8560 to learn more.